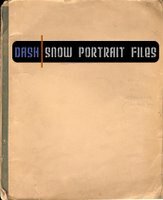 R.I.P Dash Snow. 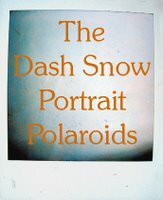 This project dates from 2007 and explores the identity of Dash Snow through a multi-media/performance project. 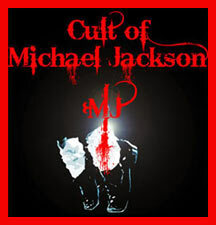 The files are separated into two sites for your easy navigation: click images below to enter.